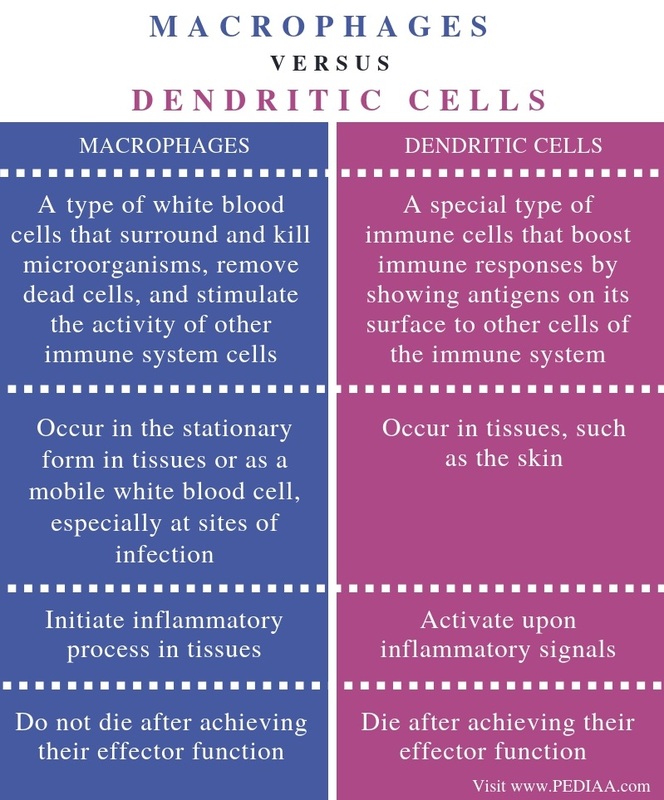 The main difference between macrophages and dendritic cells is that macrophages contribute to the initiation of the inflammatory response whereas dendritic cells activate with an inflammatory response to become antigen-presenting cells. Furthermore, macrophages do not die following the activation while dendritic cells die after achieving their effector function. Macrophages and dendritic cells are two types of antigen-presenting cells involved in cell-mediated immunity. Macrophages are mononuclear cells responsible for cleaning up wastes and removing pathogens while activating the cells of the adaptive immune system by mediating inflammatory responses. Monocytes are the circulating cells that give rise to macrophages by moving into tissues. The structure and function of macrophages vary depending on the type of tissue they used to reside in. Their specialization to the tissue gives heterogeneity to the macrophage pool, enabling them to destroy different types of pathogens in different types of tissues. Also, these cells secrete cytokines including IL-1, IL-6, and TNF-alpha to initiate inflammation. The levels of cytokines produced by macrophages with different tissue origin also vary. In addition to cytokines, macrophages produce nitric oxide, a reactive oxygen species to kill phagocytosed pathogens. Some macrophages with different tissue origins are as follows. Alveolar macrophage – occur in the lung alveoli. They phagocytose dead cells, small particles, and respiratory pathogens. Kupffer cells – occur in the liver. They are involved in initiating immune responses and hepatic tissue remodelling. Microglia – occur in the central nervous system. They control the immunity of the brain while eliminating old and dead neurons. In addition, macrophages present the pathogen-related antigens to T cell in order to initiate them to trigger a cell-mediated immune response. 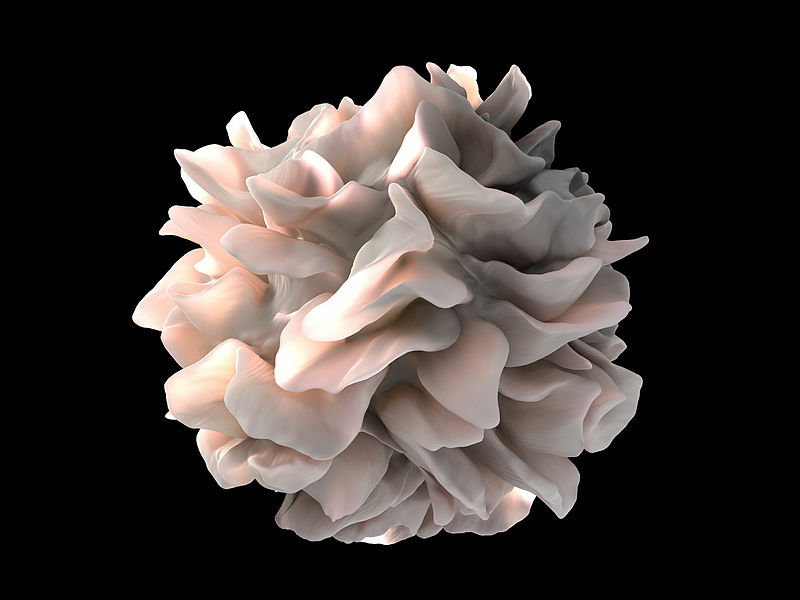 Dendritic cells are another type of phagocytes responsible for the immunity of the outer surface of the body including the skin and gastrointestinal tract. One of the main characteristic features of dendritic cells is the presence of large cytoplasmic veils called dendrites. The activation of the dendritic cells mainly occurs through the inflammatory cytokines secreted by macrophages. Once activated by a particular inflammatory stimulus, dendritic cells cannot take up a second stimulus and they become efficient antigen-processing cells. The activated dendritic cells migrate to the T cell areas in the secondary lymphoid organs to present the processed antigens to the naive T cells. More significantly, after achieving the effector function, dendritic cells undergo terminal differentiation and die via apoptosis. Macrophages and dendritic cells are two main types of antigen-presenting cells. They destroy pathogens through phagocytosis and present pathogen-related antigens to the cells in the adaptive immune system. Also, both are involved in the activation of naive B cells. Moreover, both perform their functions inside tissues. Besides, their recognition of the pathogens occurs through germline-encoded pattern-recognition receptors (PRRs). Macrophages refer to a type of white blood cells that surround and kill microorganisms, remove dead cells, and stimulate the activity of other immune system cells. Dendritic cells refer to a special type of immune cells that boost immune responses by showing antigens on its surface to other cells of the immune system. Therefore, these definitions explain the important difference between macrophages and dendritic cells. There is also a difference between macrophages and dendritic cells based on their location. 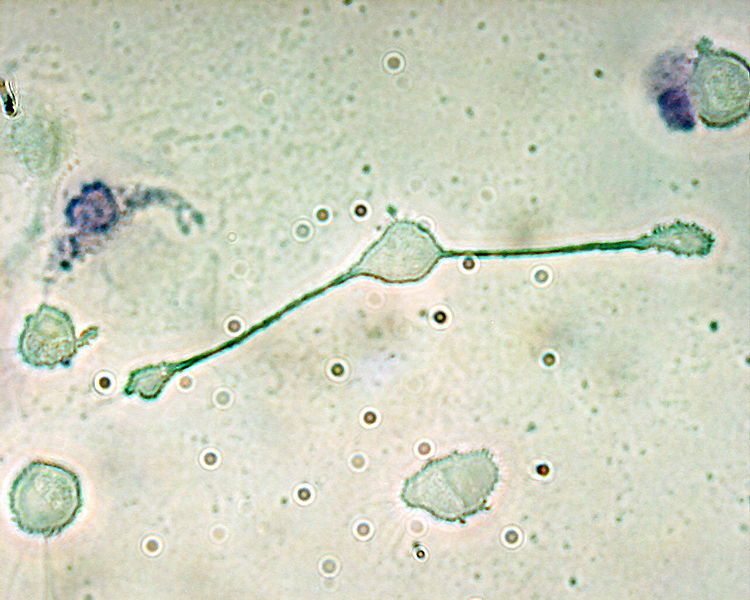 Macrophages occur in the stationary form in tissues or as a mobile white blood cell, especially at sites of infection while dendritic cells occur in tissues, such as the skin. Another difference between macrophages and dendritic cells is that macrophages initiate the inflammatory process in tissues while dendritic cells activate upon inflammatory signals. Moreover, macrophages do not die after achieving their effector function while dendritic cells die after achieving their effector function. Macrophages are a type of phagocytes that kill microorganisms and mediate an inflammatory response while dendritic cells activate upon the inflammatory signals to become antigen presenting cells. Both macrophages and dendritic cells occur inside tissues. The main difference between macrophages and dendritic cells is the type of immune response they generate.